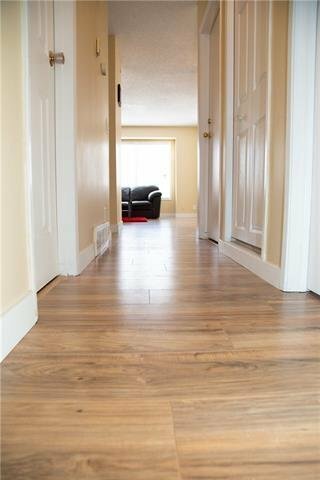 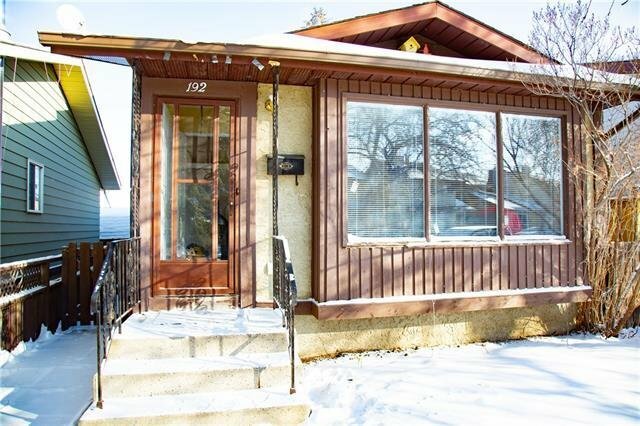 This bright & renovated bungalow boast 3 bedrooms & 2 bathrooms. 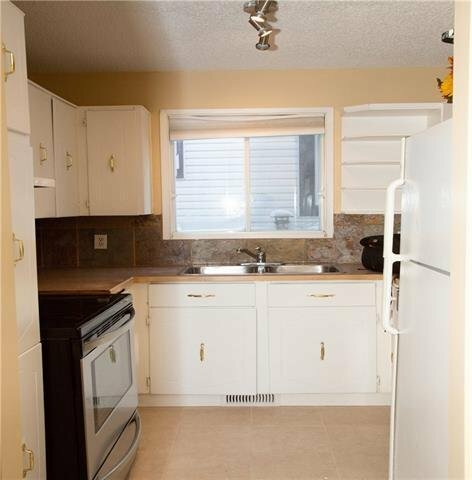 Main floor features family room, dining, kitchen, full bath and two bed rooms. 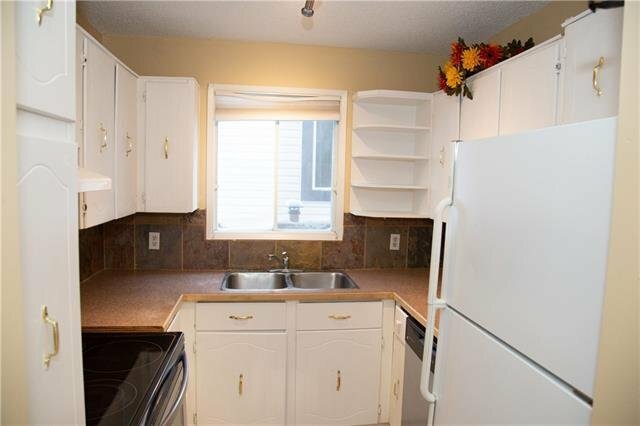 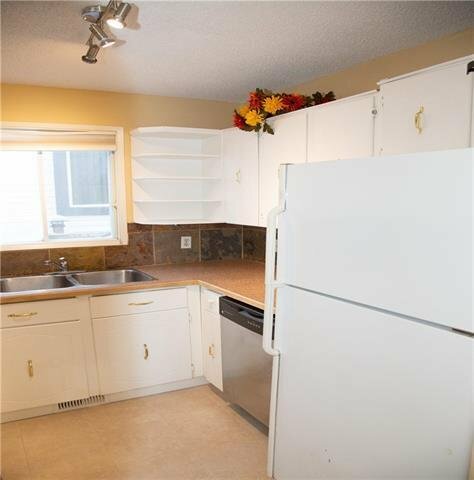 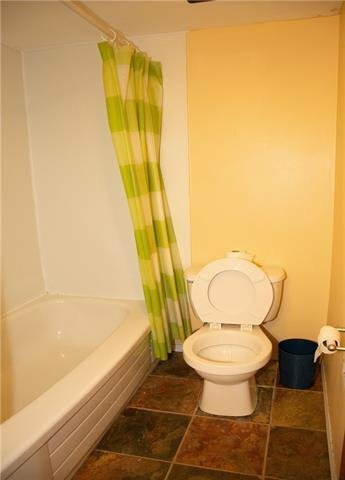 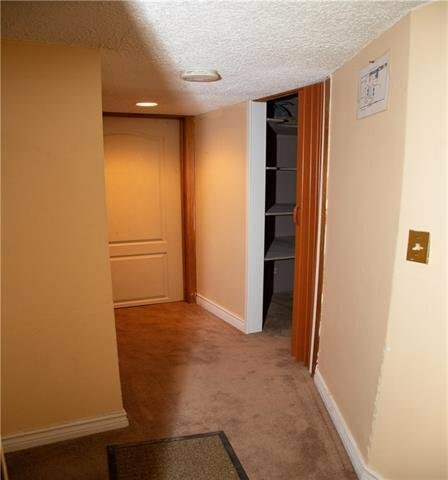 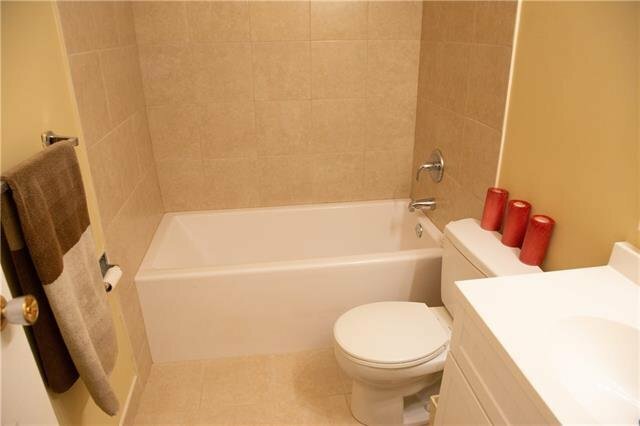 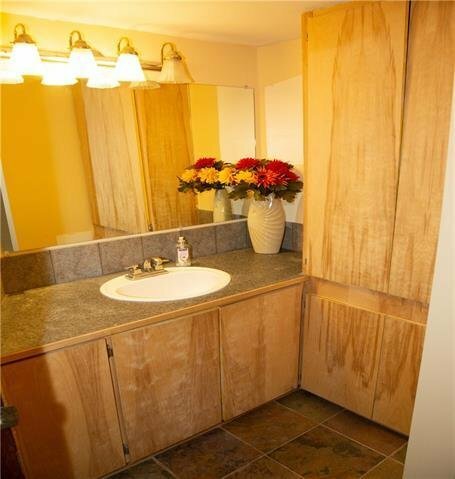 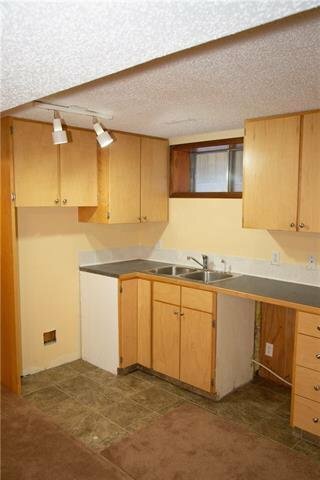 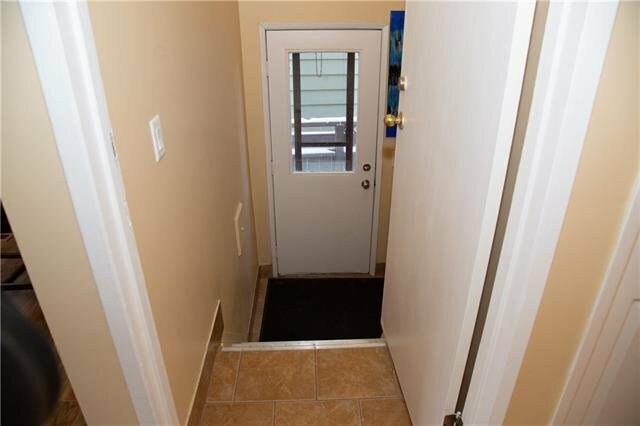 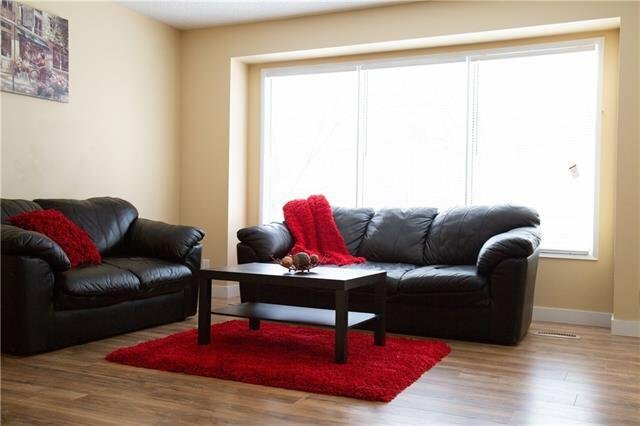 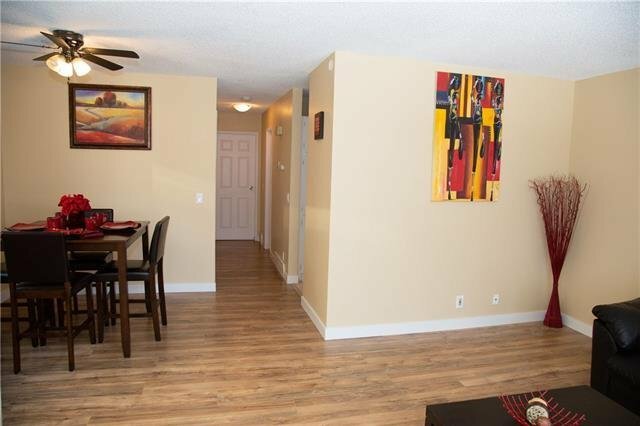 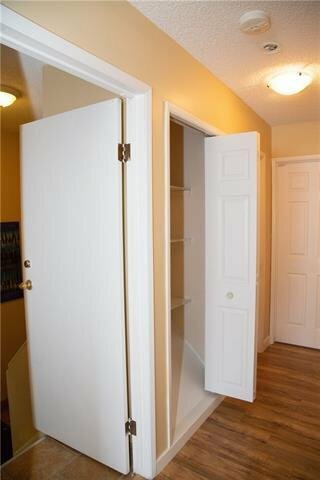 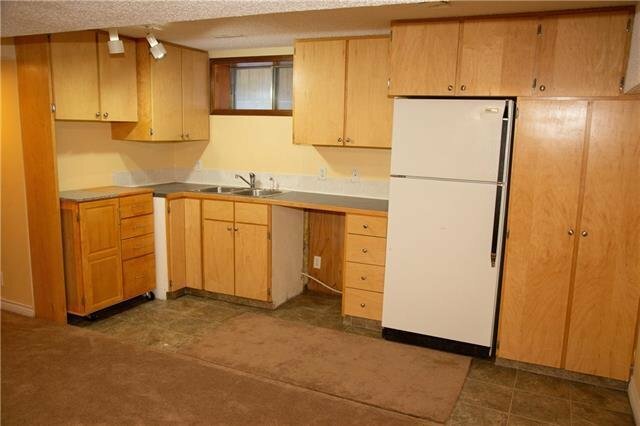 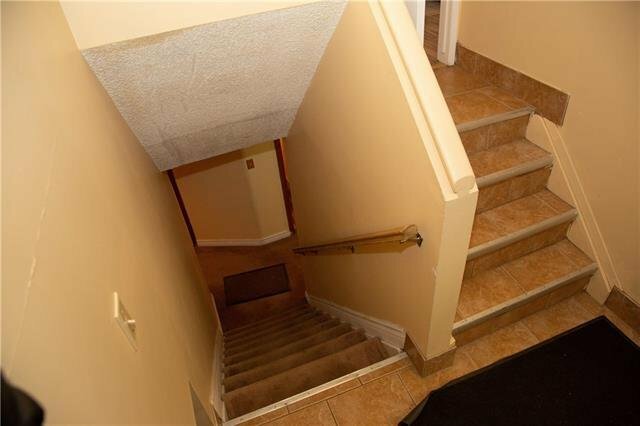 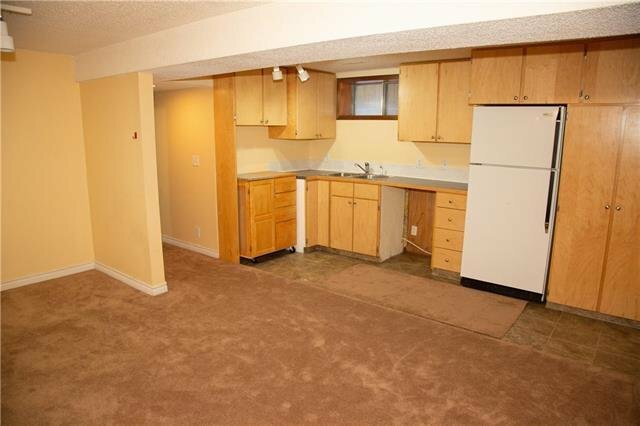 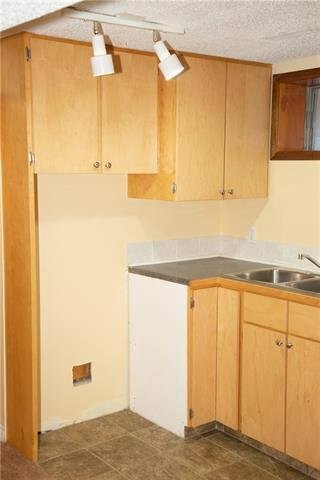 The fully developed basement has a one bedroom, full bath, illegal suite with separate entrance & common laundry. 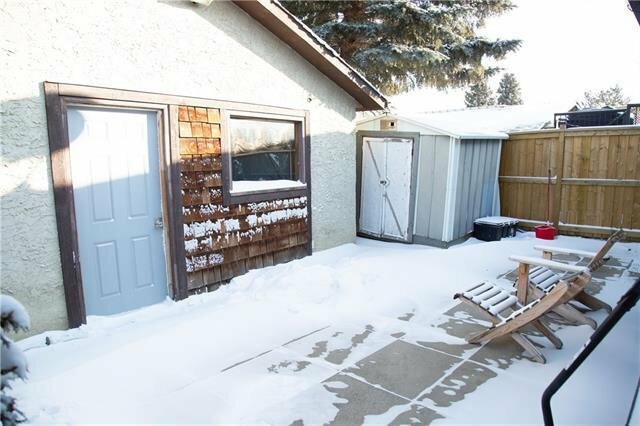 All this and the insulated & heated double garage make this perfect starter home. 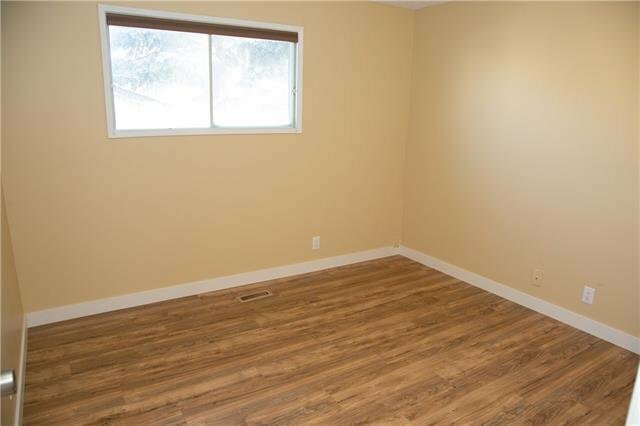 Currently Garage is rented $200/month. 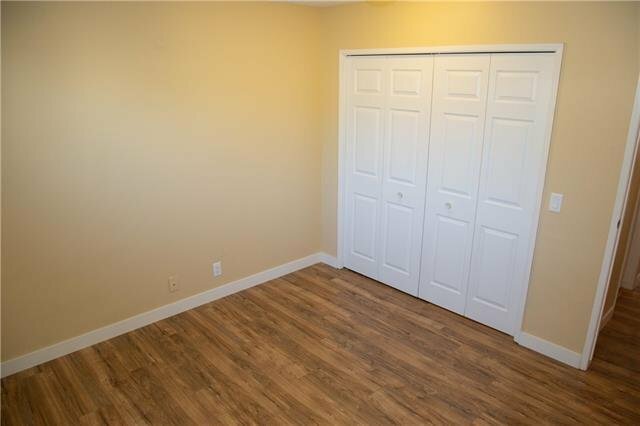 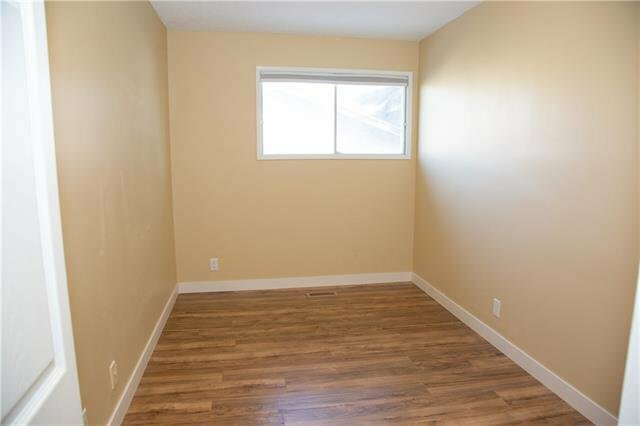 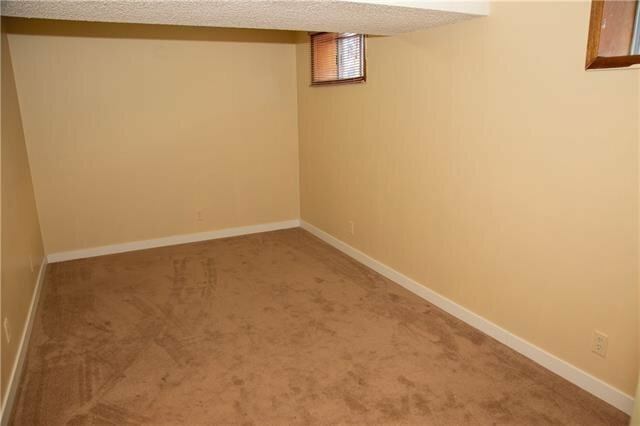 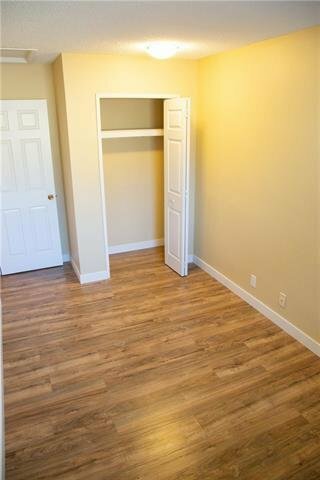 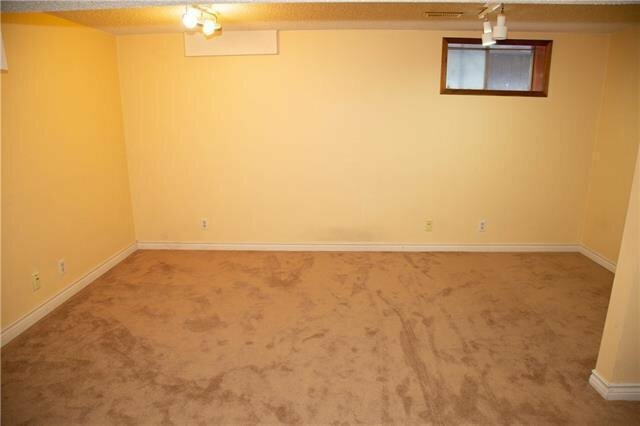 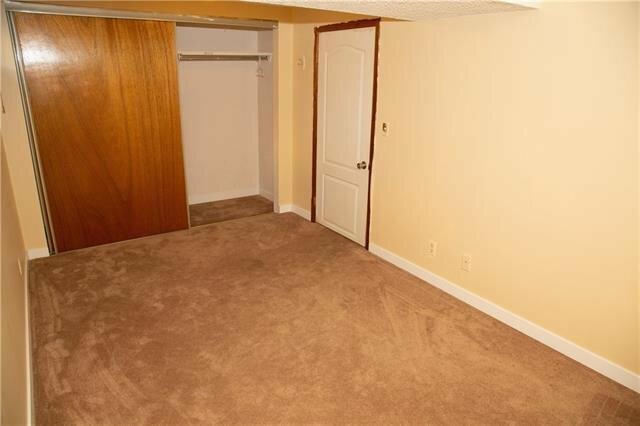 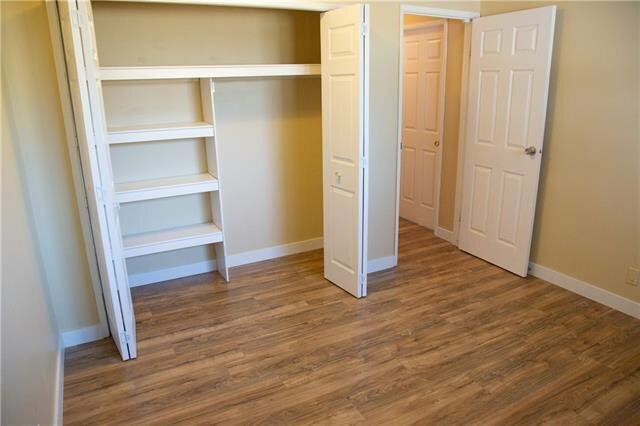 basement used to rent $700. 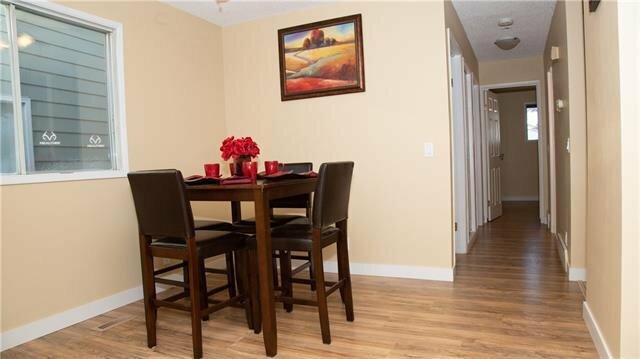 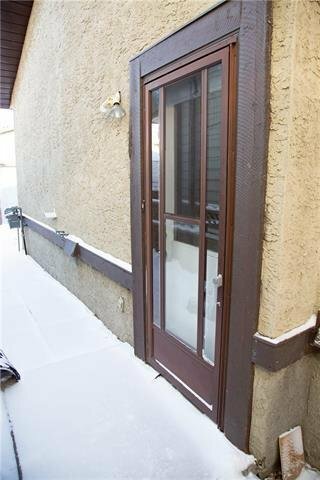 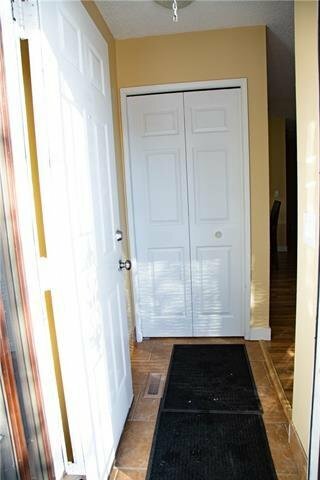 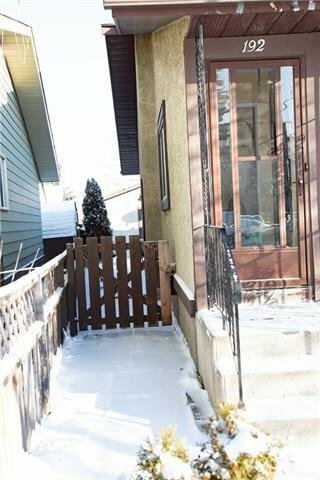 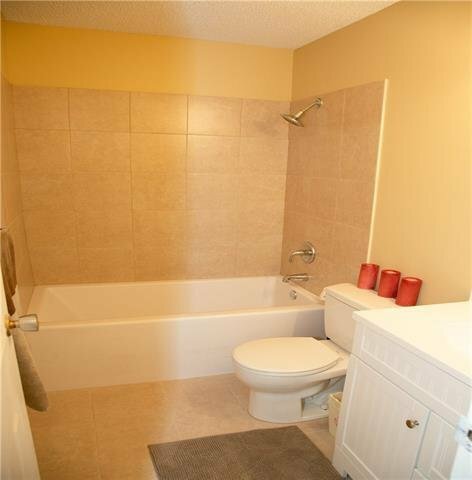 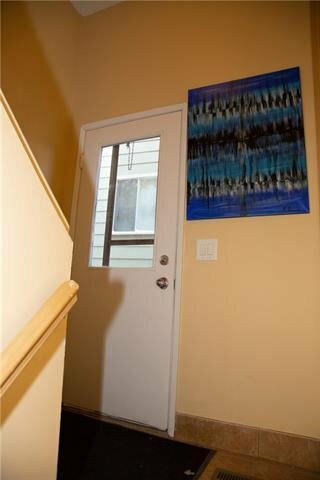 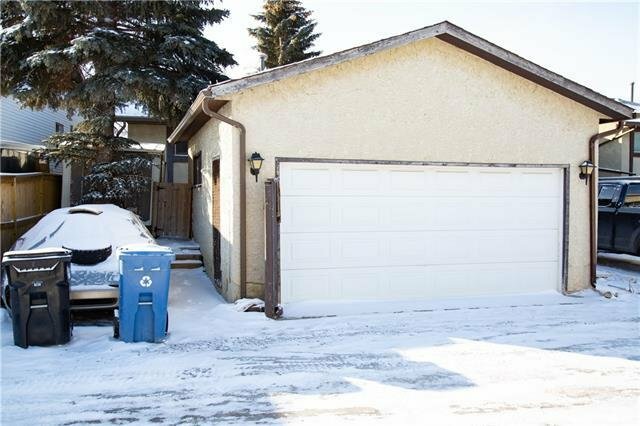 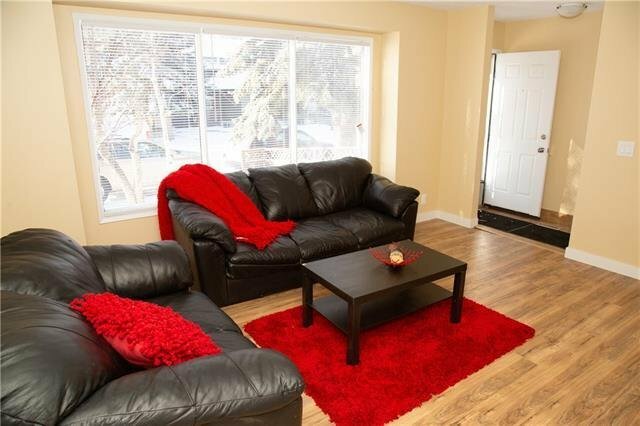 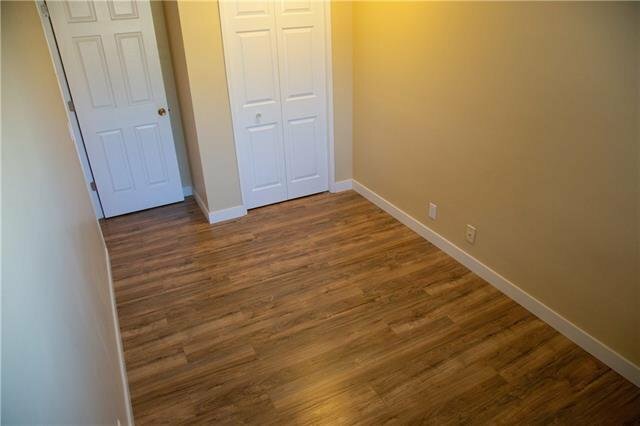 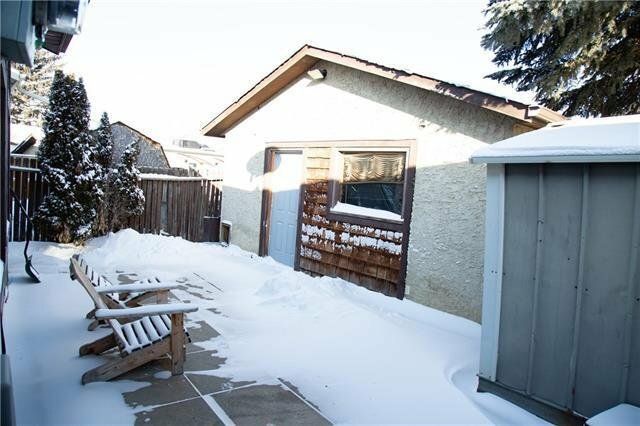 Great location close to schools, playground, Calgary transit, genesis center, shopping and amenities. 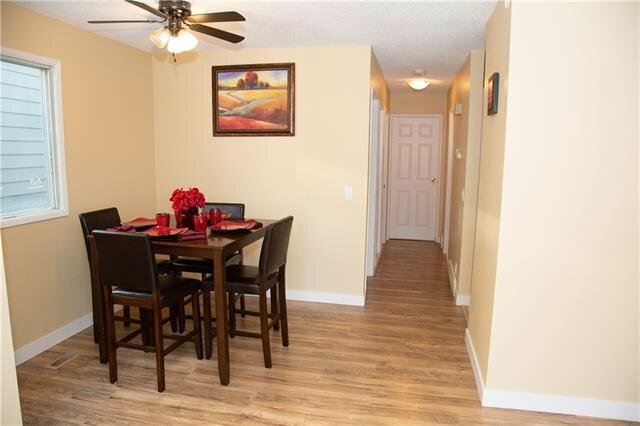 The house has newer roof, new laminate floors, white baseboards, and fresh paint throughout... it's move-in ready.